A third of your life should be spent in bed, do it in Stylematic.. Features the most modern materials in comfort technology- Visco-elastic “Memory” Foam. 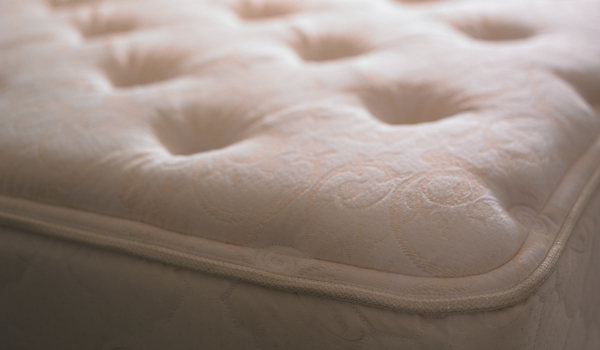 Made with body conforming “Memory” foam for outstanding support and comfort. Top of the line sleep designer sleep system provides outstanding support, quality and comfort. Features Therapedic’s Medicoil 660 Prism spring system that guarantees the Ultimate sleep experience. Guaranteed to provide the best rest of your life. Winner of the FURNITURE U.S.A. Design Award. Patented, exclusive product features guarantee your best nights' sleep.